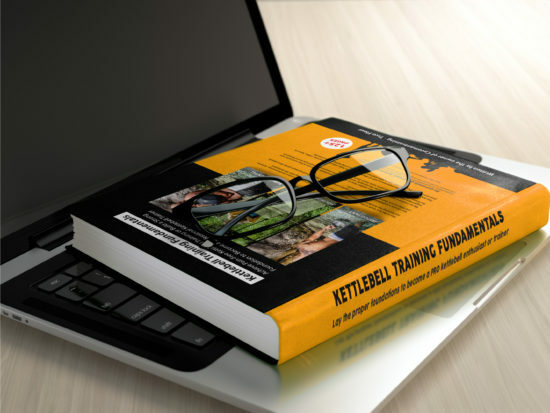 “The Kettlebell Fundamentals Trainer L3.0 is a great addition to any trainers arsenal. Thorough explanations, instructions, corrections, and cues. You are encouraged to use a kettlebell as you read, which greatly improves comprehension of the techniques and reasoning behind them. 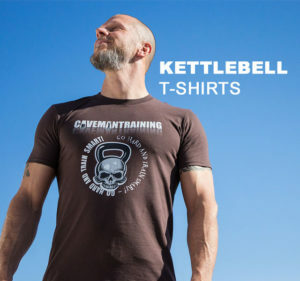 “The Caveman Kettlebell Trainer L3 course is full of information. It’s presented in a logical fashion allowing you to move through it without being overwhelmed. The flexibility of the online format is perfect – you could race through the material in a few days or complete it when life allows. Within the course, there’s a great mix of practical, theory and research assessments.